U.S. stock index futures point to a slightly lower open on Friday as investors opted for caution ahead of the publication of the Bureau of Economic Analysis’ Gross Domestic Product (GDP) report. Futures on the Dow Jones Industrial Average were down 0.16 percent, the futures on the Standard & Poor's 500 Index were down 0.20 percent and those on the Nasdaq 100 Index were down 0.11 percent. Market participants are likely to turn their attention to the U.S. GDP data to understand the current situation in the world's largest economy. The U.S. Commerce Department will release the advance estimate of the country's first quarter GDP, which measures the annualized change in the inflation-adjusted value of all goods and services produced by the economy, before markets open on Friday. Economists are forecasting that the report will show growth acceleration in the world’s largest economy during January-March period compared to the fourth quarter of the last year. “Real GDP growth likely accelerated to a 3.0 percent pace in Q1, after inching up only 0.4 percent in Q4. However, current quarter growth is expected to decelerate to a 1 percent to 1½ percent range. Consumer spending surprised to the upside early in Q1 but faded at quarter’s end,” a note from Credit Agricole said. Investors also eye the Michigan Consumer Sentiment Index which is due to be released after markets open on Friday. The index is expected to show that confidence levels slightly increased to 73.2 in the final reading of April from its preliminarily reading of 72.3. On the earnings front, Chevron Corp. (NYSE: CVX), D.R. Horton Inc. (NYSE: DHI), Weyerhaeuser Co. (NYSE:WY) and Goodyear Tire & Rubber Co (NYSE: GT) will release their quarterly earnings before the opening bell. Shares of Amazon.com, Inc. (NASDAQ: AMZN) and Starbucks Corp (NASDAQ: SBUX) will be in focus after their quarterly earnings were reported on late Thursday. Amazon.com shares plunged 3.20 percent in aftermarket trading Thursday as its first quarter revenue fell short of estimates. Quarterly revenues surged 22 percent to $16.07 billion compared to $13.18 billion last year but fell short of analysts’ estimate of $16.16 billion. 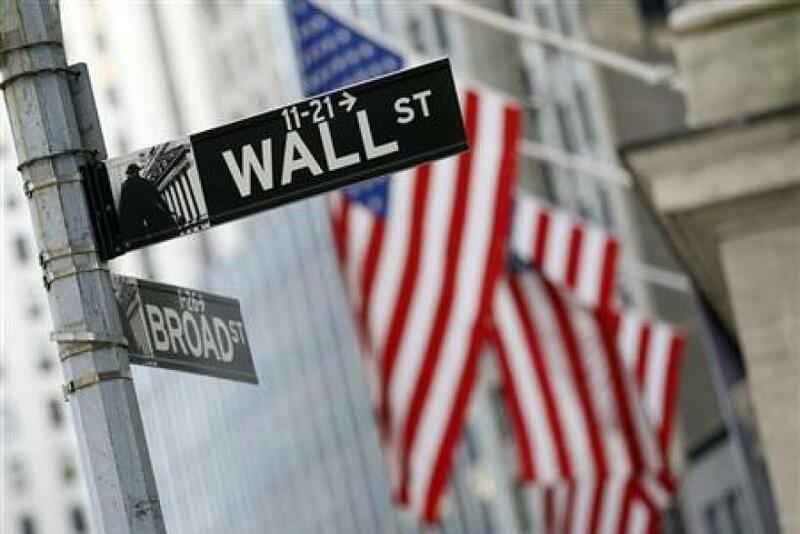 U.S. stock markets ended with gains Thursday as better-than-expected weekly jobless claims data and a string of strong corporate earnings reports buoyed sentiment. The Dow Jones Industrial Average advanced 0.17 percent, the S&P 500 Index was up 0.40 percent and the Nasdaq Composite Index gained 0.62 percent. Data released by the Department of Labor on Thursday showed that jobless claims, which measure the number of individuals who filed for unemployment insurance for the first time, dropped 16,000 to a seasonally adjusted 339,000 last week, better than Reuters' forecast of 351,000 new claims. European stock markets were trading lower, with Germany's DAX30 declining 0.36 percent, France's CAC 40 falling 0.56 percent and London's FTSE 100 slipping 0.32 percent. Asian stock markets mostly traded lower on Friday. Japan’s Nikkei declined 0.30 percent, the Chinese Shanghai Composite plunged 0.97 percent and India’s BSE Sensex fell 0.57 percent while Hong Kong’s Hang Seng gained 0.65 percent.